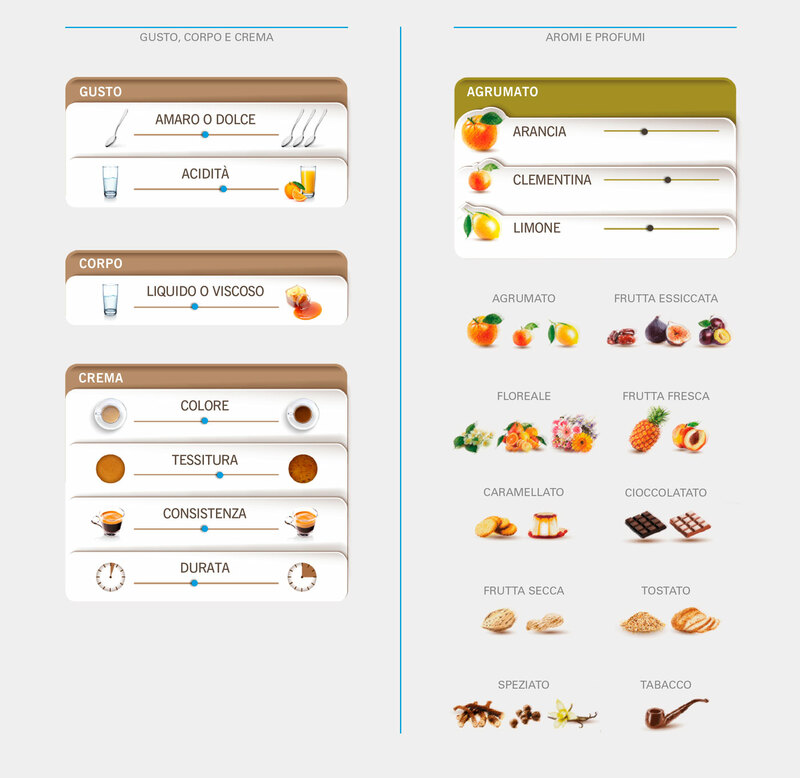 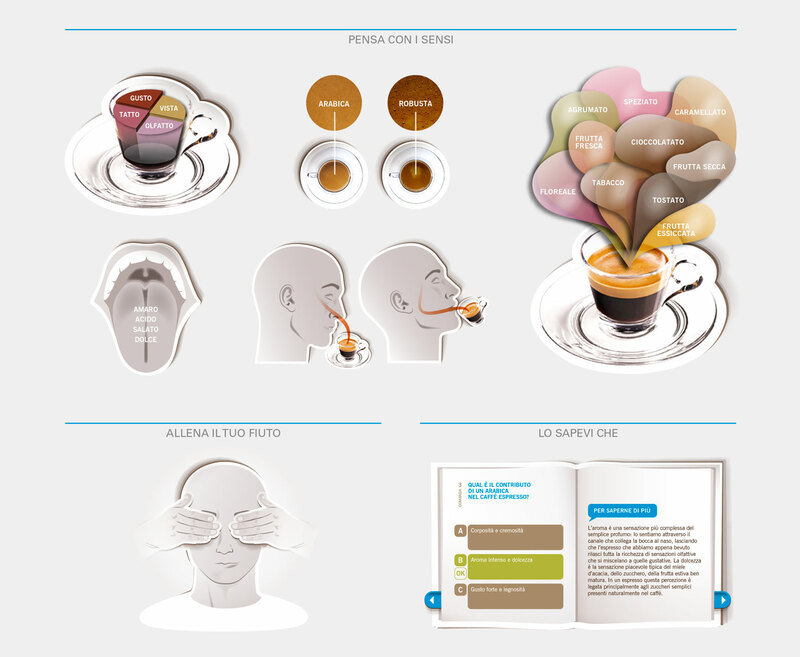 A real COFFEE TASTING COURSE ON LINE, with extent explanations of senses perceptions, exercises to sharpen sense of smell and taste. 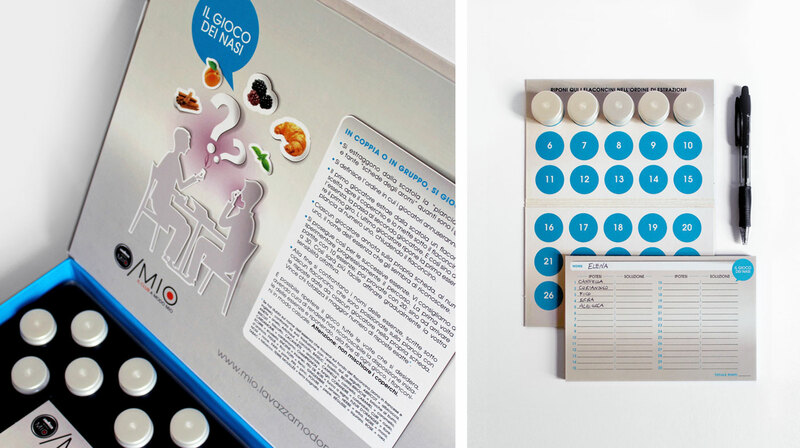 Quiz about espresso general knowledge. 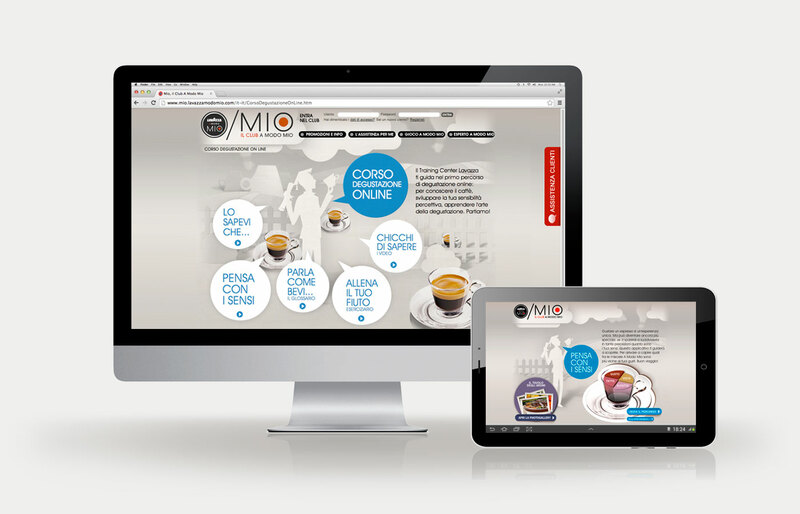 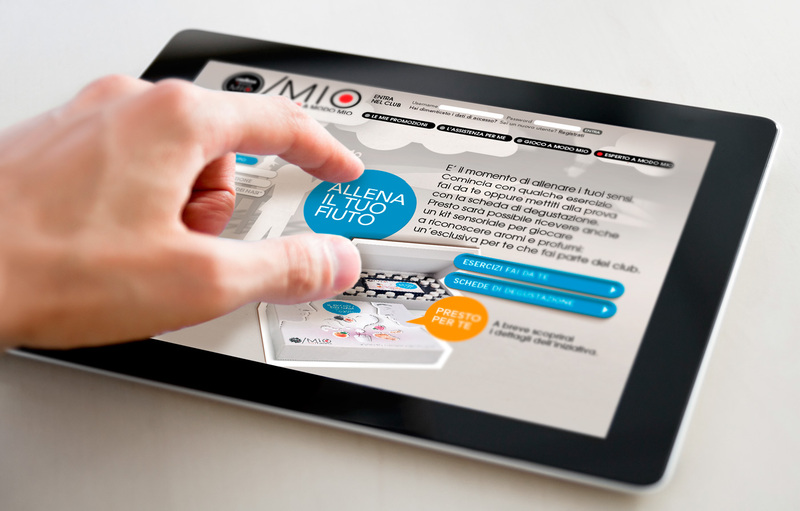 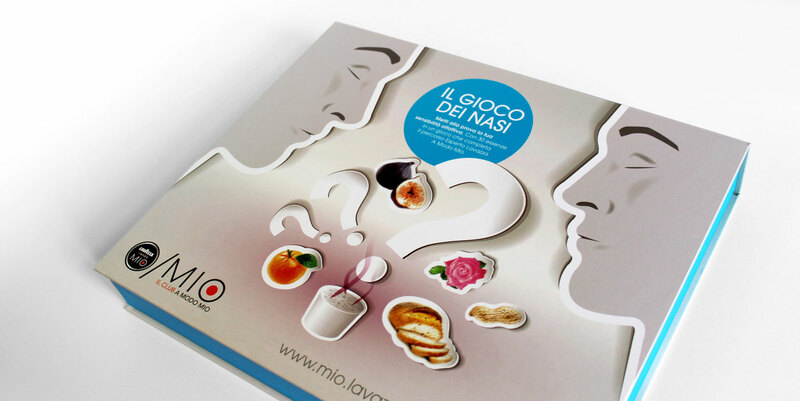 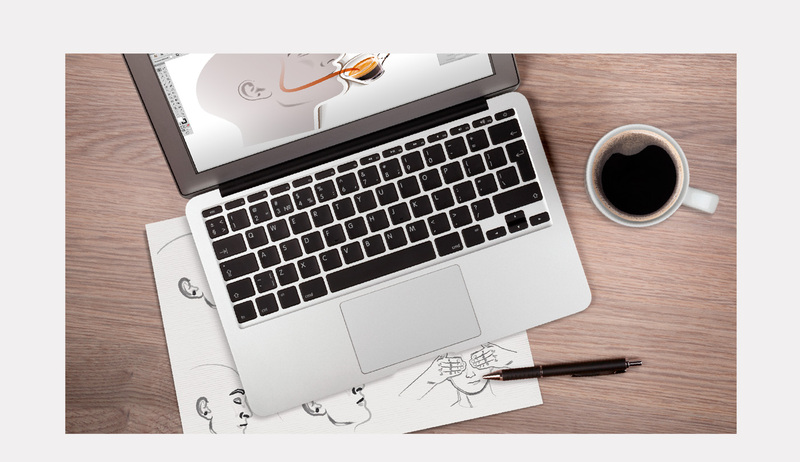 What we have done: Contents, Art Direction, Illustration, Web and Tools Development in collaboration with Binario agency.